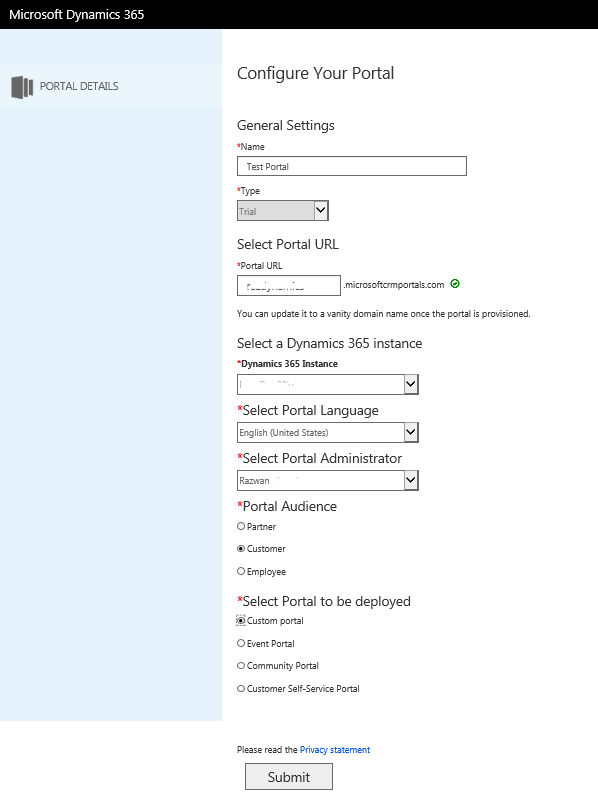 This blog is aimed to help fellow Dynamics 365’ers with getting the Dynamics 365 Portal setup with either a production / sandbox or trial dynamics 365 instance. 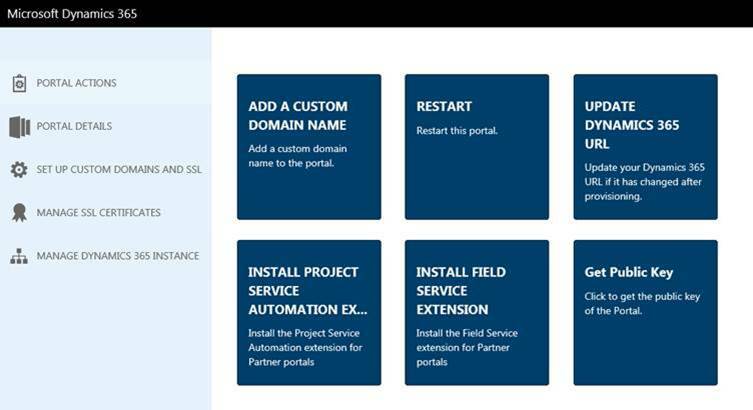 Portals are now included in the Enterprise Plan for Dynamics 365 providing a valuable way for improving productivity and customer experience. Self-service portals allow customers to keep their own records up to date and manage incidents, thus reducing waste in processes that occur with unnecessary triaging and duplicated data inputs. This helps keep your customer data accurate whilst providing a direct channel for you Customers, Partners or External Staff. 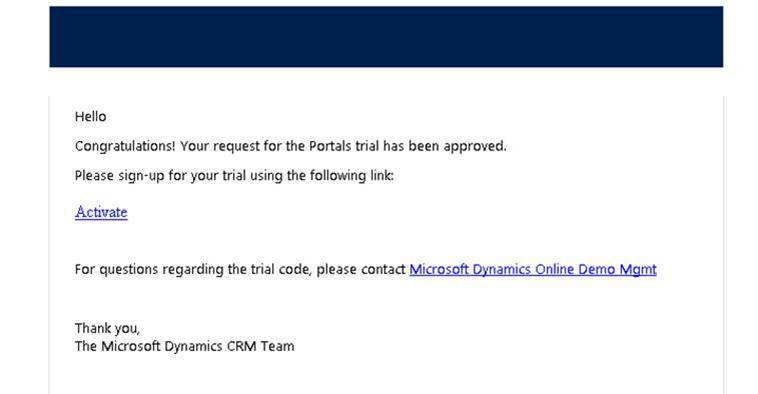 Admittedly its quite easy to make some novice mistakes when setting up your portals for the first time so I have shared my steps to help you get your Dynamics 365 Portal Trial Setup without a hitch. Leverages peer-to-peer interactions between customers and experts to organically grow the catalogue of available knowledge from knowledge base articles, forums and blogs as well as providing feedback through comments and ratings. Allows you to engage your customers and external audiences. Includes profile management, configurable business components, rich web content publishing, and responsive design. Enables customers to access self-service knowledge, support resources, view the progress of their cases and provide feedback. 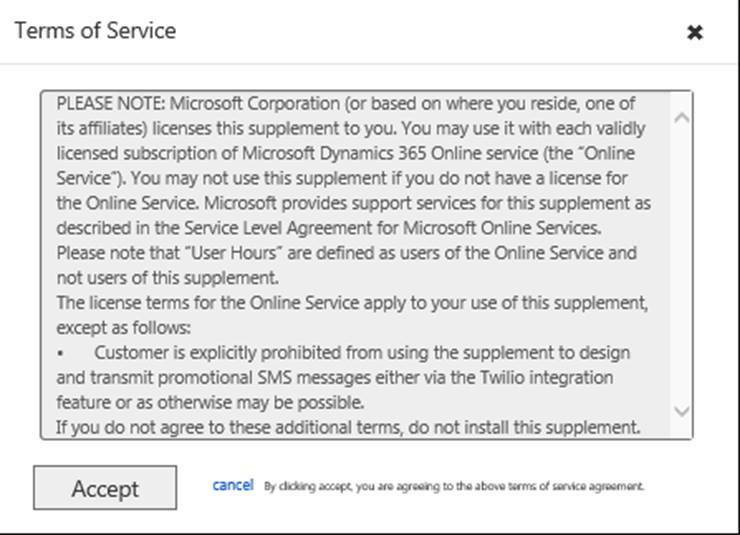 *Please be aware before enabling Portals for your Dynamics 365 Instance and enabling customer data to become exposed you should review the security model for its intended use. 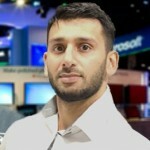 Any data exposed through the portal is stored in memory in Azure Web Apps for caching and also as files on the local hard drive to enable portal search functionality. 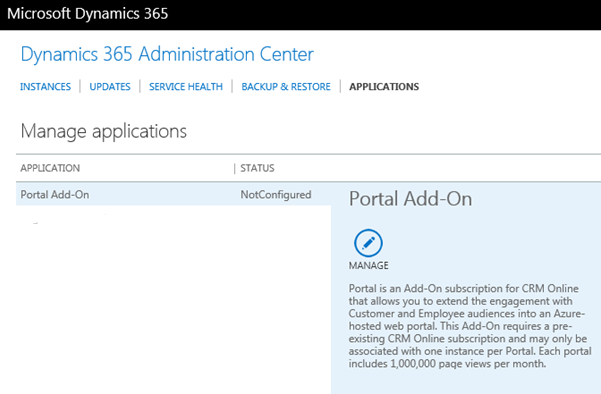 I would give the Portal Setup at least a couple of hours before it is fully provisioned and installed but if it’s been a day and still not accessible you may restart it. 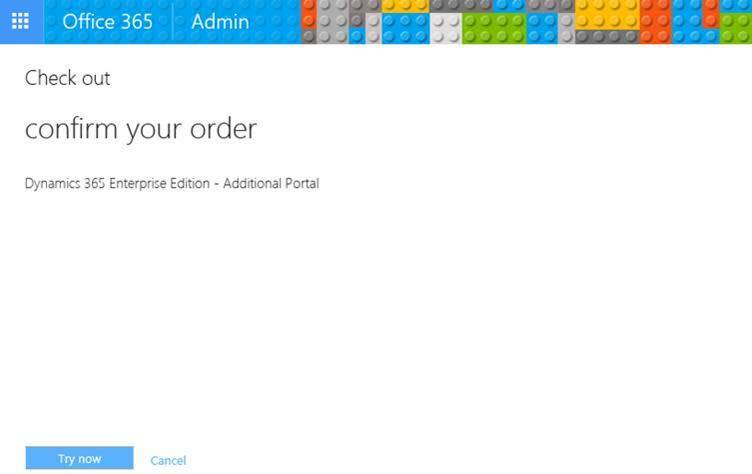 Once the Portal has been installed you can go back to go back into the Applications Tab and Click the Manage button for the Portal Add-on. 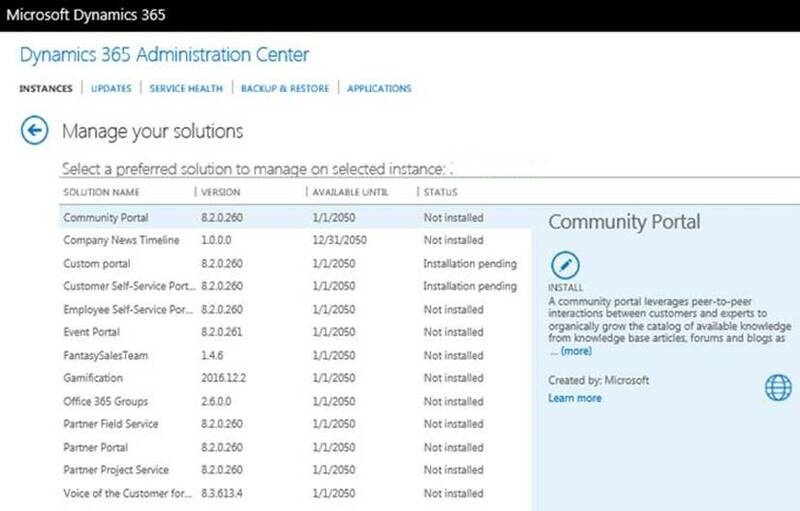 Here you can configure the following portal setting and even restart the portal installation if you feel it was not completed successfully. 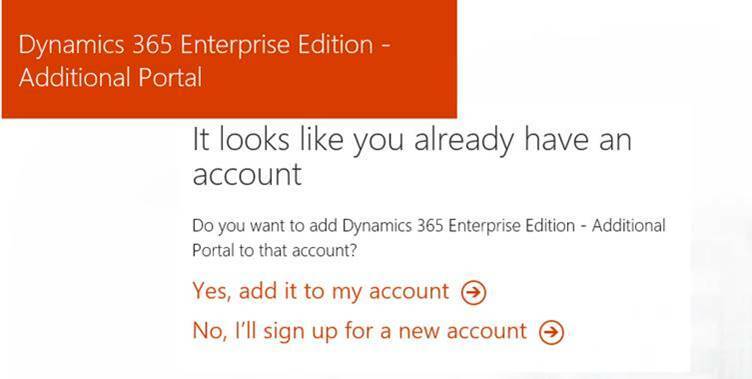 Now that you Portal User account is configured you can login to access your Portal Site and Portal Configurations in Dynamics 365, you can begin customising your Portals. If you have assigned yourself with the Adminstator web tole you should now see the Portal adminstration Wizziwig appear on the top left of the Portal. Note – If your portal administration Wizziwig is still not displaying in the portal, you will need to restart the portal by turning it on and off again which can do from the Manage Portal screen where you defines your portal settings.